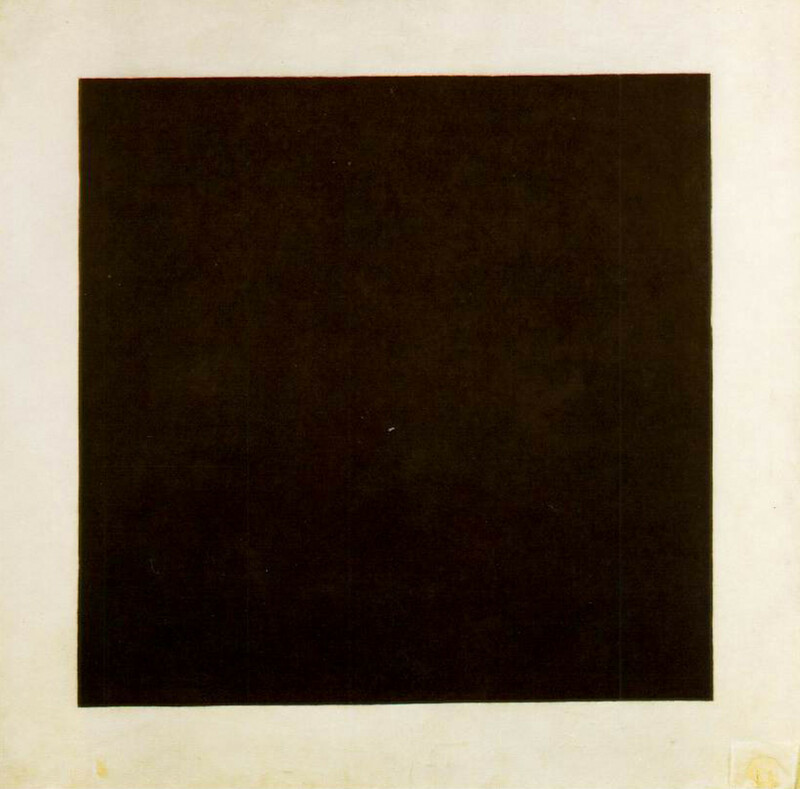 Malevich explored a non-objective realm, which provokes a sense of purity, dynamism, and the interaction of forms within an intelligible space. The Suprematist movement exemplifies a break from the past, with an energy and sense of dynamism reminiscent of a new age. The paintings express an egalitarian spirit, a freedom of motion, in which the varied geometric forms float equally throughout the infinite space.